A /201 Shiv Coloney Near Meera Nagar, Old RTO RD, Pratap Nagar Udaipur. In Waterproofing solution Riser’s infra works with state of art technologies with customer centric solutions. The technologies and solutions are highly tested with proven track record. We are engaged in providing Water Proofing Treatment to our valuable clients as per their specifications. 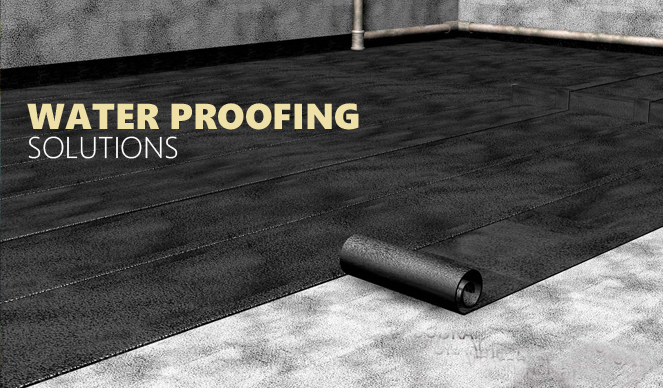 Our Water proofing solution come with these products. Benifit of our water proofing solution. In real estate our group works in all the business verticals.